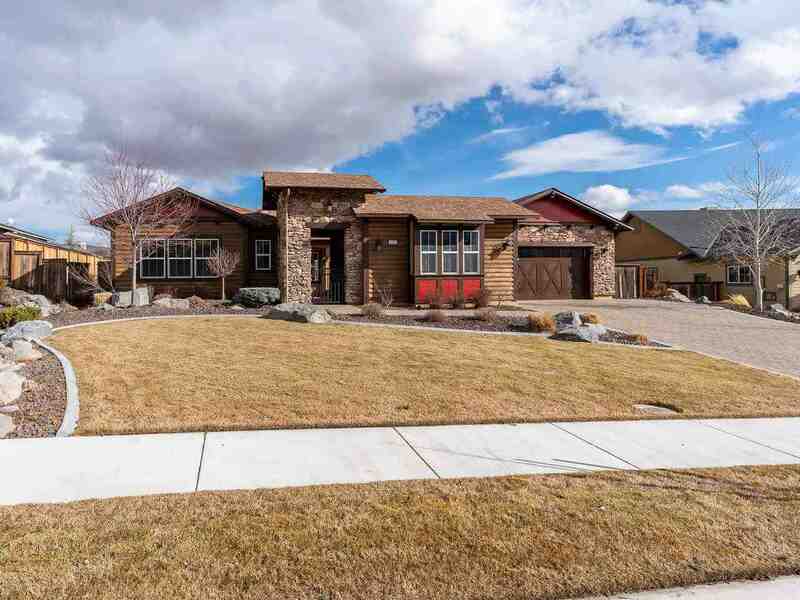 Beautiful home located in Summit Ridge at Genoa Lakes Resort Course. Sitting on a large half acre lot this 3, 366 sf single level home is move in ready! Enter through the private courtyard with outdoor fireplace into the front door which opens to a large great room with tons on natural light, stone wall, fireplace, built ins, and hardwood flooring. Chefs kitchen includes double ovens, large island and kitchen nook. 3 en-suite bedrooms along with a bonus room/ office.